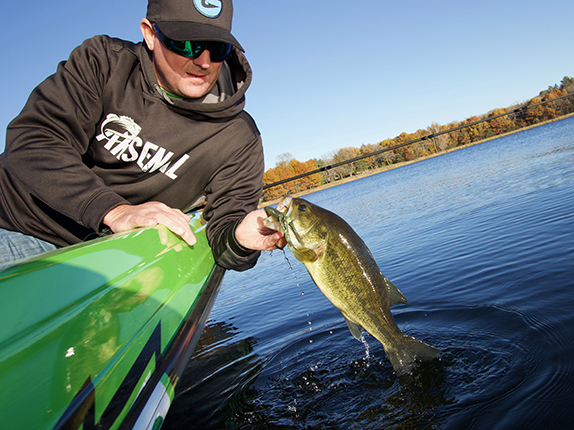 FLW Tour angler Chad Grigsby has added tackle company Arsenal Fishing to his sponsorship portfolio. 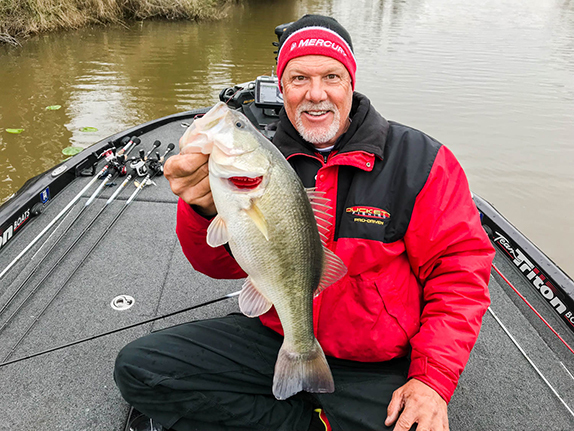 �With 2019 already here, Arsenal Fishing has focused to expand on a national level and what better way to engage a broader audience then to team up with Chad," said Arsenal owner Dan Fabian. 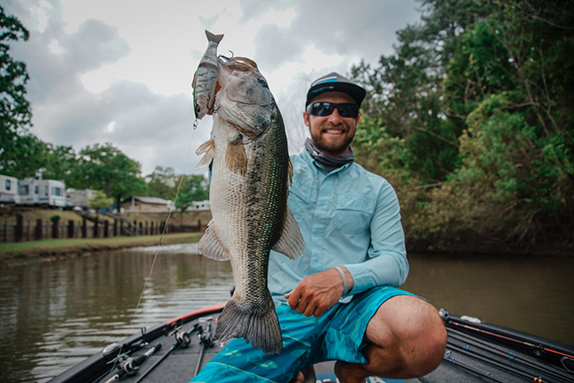 "Arsenal and Chad both share common ground with the overall vision of the bass fishing industry and how Arsenal Fishing will be a vital role in helping both the adult and youth communities. With Chad�s strong marketability, career momentum and passion to help expand the brands reach � we are eager to see what 2019 will bring." 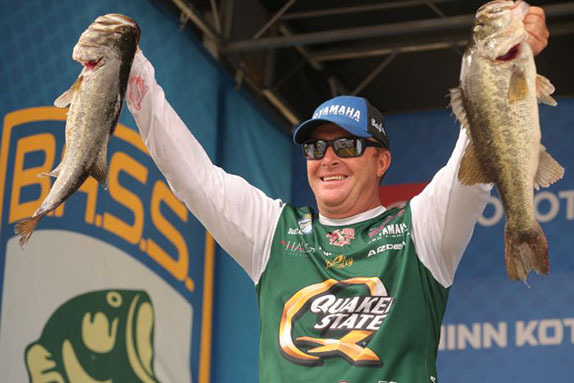 Grigsby will use Arsenal's soft plastics, jigs and tungsten during competition and will assist in developing new products and colors.